A single net lease is a commercial real estate lease agreement wherein the tenant of the property agrees to pay property taxes and rent. The property owner, or you, is then responsible for taking care of the maintenance fees and building insurance. Single net properties aren’t for everyone, and many commercial real estate investors may regret their decision upon buying them. 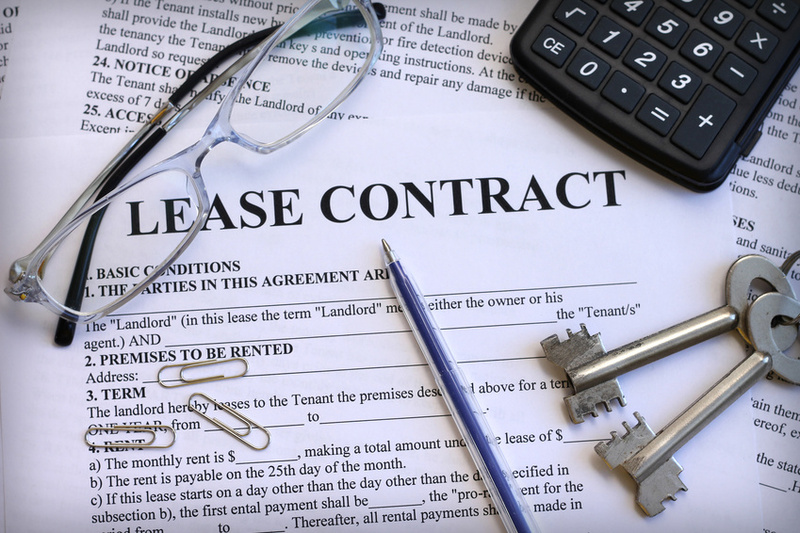 But what are the disadvantages of a single net lease compared to a triple net lease property? Single net properties can be a lot of work, which may not be in your best interests as a first-time commercial real estate investor. This is especially true if you already work a full-time job or if you don’t have a lot of free time. As a property owner, your tenant will need to call on you in order to fix regular maintenance problems and to take care of disasters. This means, regardless of the time of day, you may need to set aside your other responsibilities to take care of the problem at hand. For this reason, single net property investments can be time-consuming and can even be costly. Approximately 72% of commercial buildings are less than 10,000 square feet, but a larger property could mean an increased risk of maintenance issues. What’s more, it can be challenging to accurately calculate your monthly profit because of the irregularity of the maintenance fees and the building insurance premiums. That being said, a single net property investment may be of interest to those with a lot of time on their hands and aren’t too worried about a steady ROI. Why invest in NNN properties? Compared to single net properties, triple net properties put the responsibility of maintenance fees, building insurance, and property taxes in the hands of your tenant. This type of investment may be the better choice if you don’t have a flexible schedule and can’t be on call for every little problem. Additionally, because all three nets are paid by your tenant, you’ll be able to calculate your ROI from the property fairly easily. For as long as you have a tenant, you should have a stable ROI. Triple net leasing can be an advantageous choice for those new to the commercial real estate market and those who have been investing for years. Why invest in NNN properties with the Sands Investment Group? We have all of the experience and listings you need to get started with NNN investing. Contact us today to learn more about our many NNN properties for sale across the country.